Save thousands of dollars and get exactly what you want. Our prices compared to the competition! $0 to $150 extra. Along with other option add ons. Pay for every meeting and add to cost! Walk through any room in house to visualize building concept! 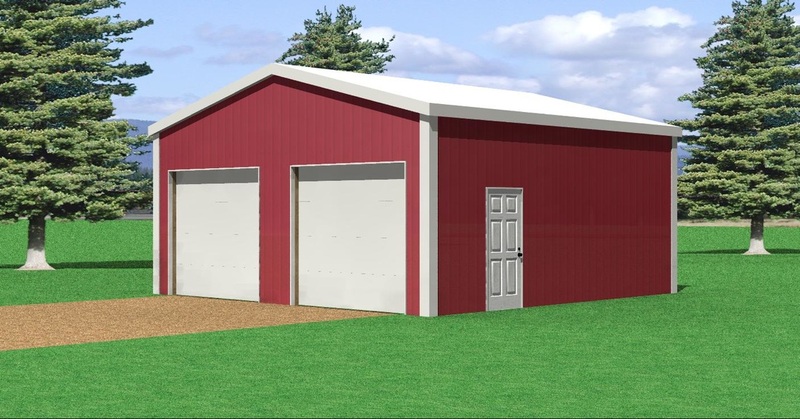 Price comparison based on 2000 Square foot home, no garage and a $105 building costs. 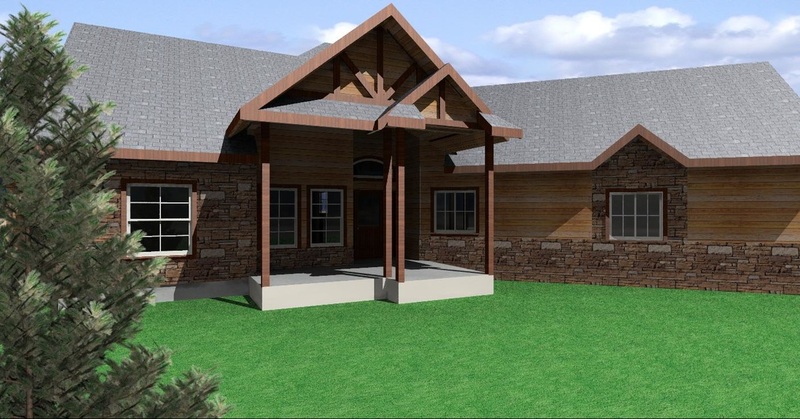 With our custom house plans you will be able to walk thru your project and visualize every aspect of your home. View Burt Carlisle Garage in Chief Architect’s 3D Viewer. With our 3D Homeowner/Contractor Client Viewer Pages you will be able to Walk Thru any Room and Start to Visualize your project before you ever start construction. No more looking at floor plans and wondering what it will look like in real life??? Everyone should be able to build their dream home! Custom plans not for you?